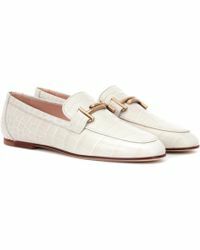 Established in the twenties, Italian footwear and leather goods brand Tod's has a reputation for fine craftsmanship and sourcing the very best fabrics. 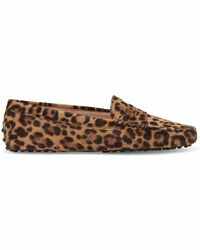 The result is a sought-after line of footwear and accessories, loved by fans across the globe. 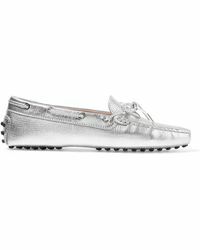 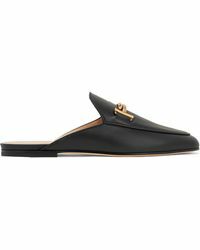 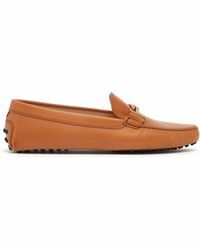 The brand's range of flats incorporates the classic style of suede loafers and leather driving shoes, as well as ballet flats and mocassin loafers. 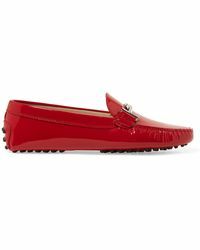 Distinguished by its colour palette and prints, the label's flats are a day-to-day must-have.